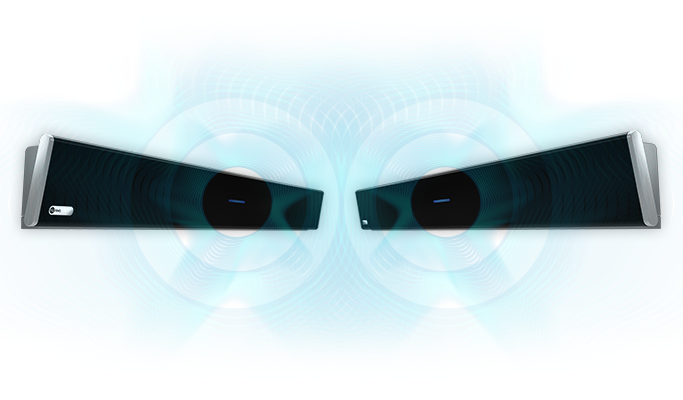 The NurevaTM HDL300 audio conferencing system and Zoom Rooms were each designed with simplicity in mind. 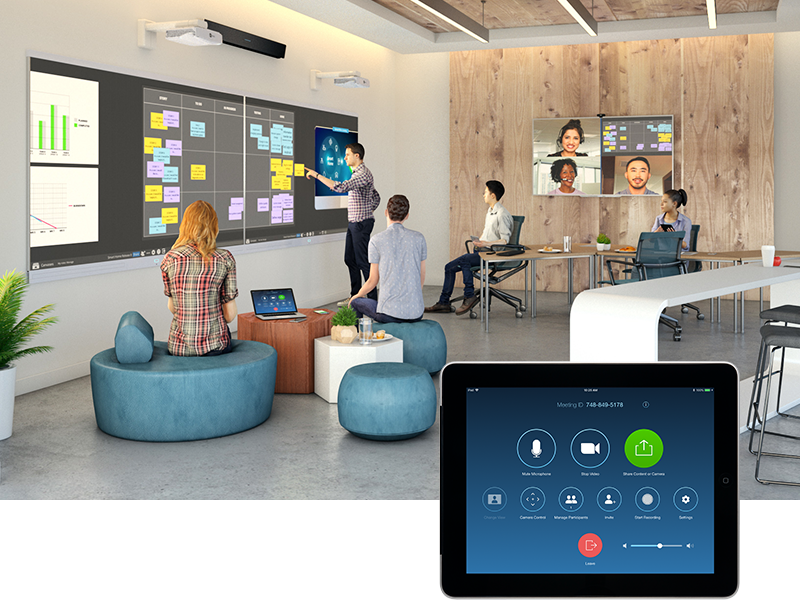 Bring them together and you create an effortless collaboration environment that lets everyone be heard in meetings. Easy, right? Making the most of your Zoom Rooms means adopting advanced audio components. Now Zoom has designated the HDL300 system, an integrated microphone and speaker bar, as recommended hardware. Easy to install and effortless to operate, the HDL300 system seamlessly integrates with all the audio capabilities of Zoom Rooms. 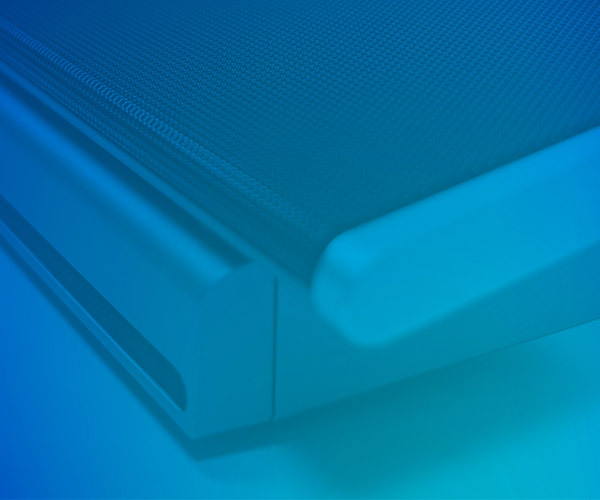 Unlike many traditional audio conferencing systems that only provide adequate pickup for team members seated at the table, the HDL300 system fills a room with thousands of virtual microphones to provide true full-room pickup. Team members are free to move about the room to connect with team members and use Zoom Rooms screens. 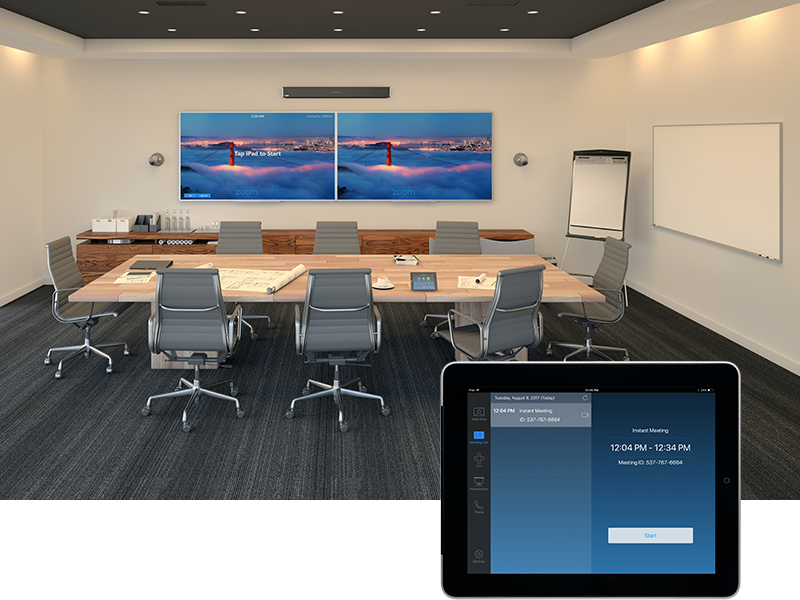 The Nureva HDL300 system has a remarkable ability to pick up the voices of meeting participants wherever they are in the room. 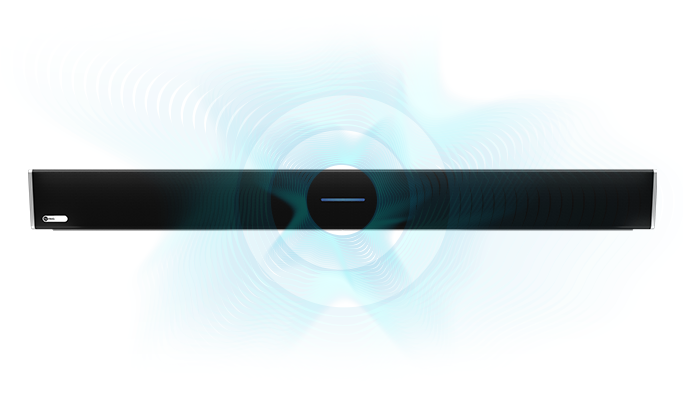 Hear the HDL300 system in our 10-minute online demo. No pressure. No pain.